Usually, when installation does not complete there should be an error message but without it, it could be a challenge to figure out the cause. Having an installation log file could help the support consultants understand the problem and therefore speed up the resolution. 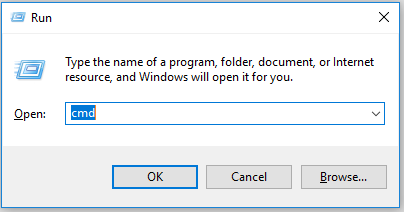 Replace <Your Path> with the directory of the msi installer and <installation file> with the name of the installer. 6. The installer will automatically be launched, follow the steps to install. Any issues that occur during installation will be logged onto the installation_log.txt file. 7. Email this file to support.newrequest@3ds.com or geovia.support@3ds.com for further analysis. Technical Customer Support Consultant – Mining | Marck is a Mining Engineer with more than 5 years of experience in Mining. He spent most of his practical time in underground mining for copper and gold and is highly experienced in short term planning. Marck has been working as a customer support consultant since joining GEOVIA in 2017, leveraging his mining knowledge while helping improve user experience for GEOVIA software products. Based in Perth, Australia, Marck specializes in Surpac and Minesched.